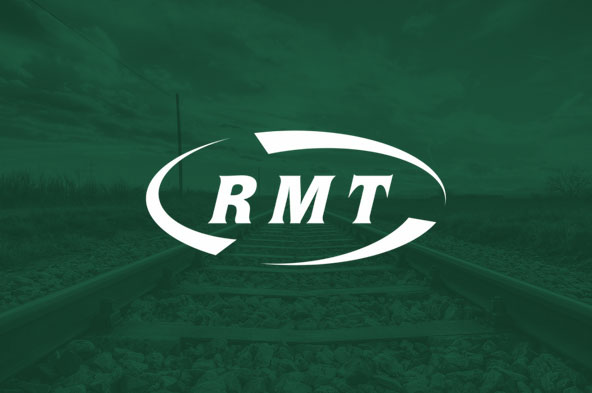 RAIL UNION RMT said today that a 32nd day of strike action goes ahead on Northern Rail in the fight for safety as the company continues to ignore the surge in attacks and assaults on the North's violent railways. This week one rail operator began rolling out the use of body worn cameras to counter and record violent and abusive behaviour. Northern want to axe the bodies themselves, the guards on their trains, let alone bring in new equipment to aid and support their front line staff. RMT is also demanding to know how much German-owned ARN have been bunged by the Government in compensation to keep the strike running. Under a ludicrous franchise condition the company can apply to Chris Grayling for a bail-out for loss of income during strike action funded by the taxpayer - removing any incentive to end the dispute. “Northern is out of kilter with other rail operators who recognise the essential role of the guard in helping to counter and record violent and abusive behaviour. “In the name of profit they are happy to give criminals and thugs a free hand and axe frontline staff rather than bring in new equipment to aid these essential workers and help make the North’s railway safe for passengers and staff alike. "It is disgusting that ARN can secure a bail out from public funds for loss of income during a strike - meaning that is in their financial interests to prolong the action as they can make more money from not running trains under the ludicrous and bent franchising system. “Guards play a crucial role which is why RMT has secured agreements on other English franchises that enshrine the guard guarantee. Similar agreements have also been reached in Wales and Scotland. Arriva Rail North need to do the right thing and come to an agreement that secures a guard on their trains too.